Wayne is a 1978 graduate of The Ohio State University where he double majored in Accounting and Finance. He received his CPA accreditation in 1983.  Born and raised in Columbus, Ohio, Wayne started his accounting career working for small business owners in the early 1980's, and then successfully launched his own business in 1990. 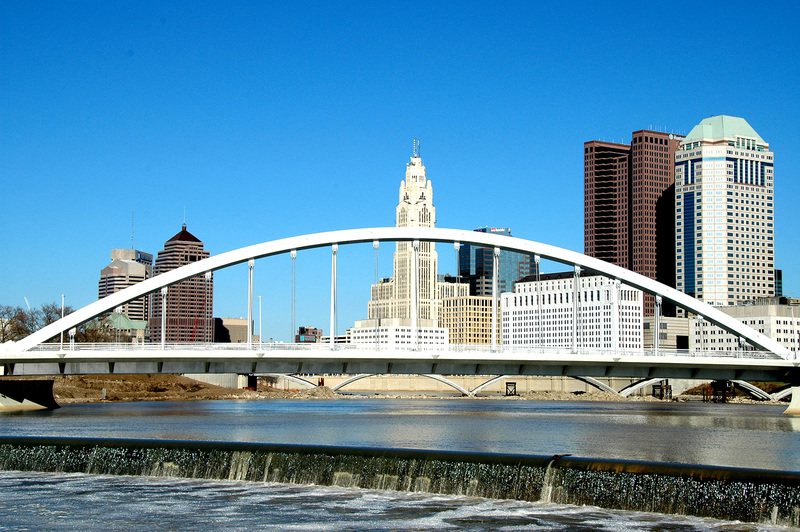 He is an active member of the Ohio Society of Certified Public Accountants. Whether you have an existing Partnership, LLC, C-Corp, S-Corp, Sole Proprietorship or any other type of small business, we can help you. Bookkeeping, financial statements and tax returns are core practice areas. We commit to saving you time and reducing accounting and tax-related headaches so you can focus on your business. Don't have a small business? No problem. We prepare and E-file personal tax returns for hundreds of individuals every year. We handle your federal, state and local tax returns. If we prepare and file your personal tax return you automatically get FREE tax and accounting consulting - call us or schedule a meeting and we'll answer all of your questions, free of charge. We know what you're going through and we can help. We can make your life easier by giving you up front answers and helping you cut through the clutter of business paperwork and filings. Use us in addition to your attorney to ensure that the business entity you choose makes the most sense - and saves you the most money come tax season. Feel free contact us at anytime - we are here to help. © 2015 Wayne Erdman CPA Inc.